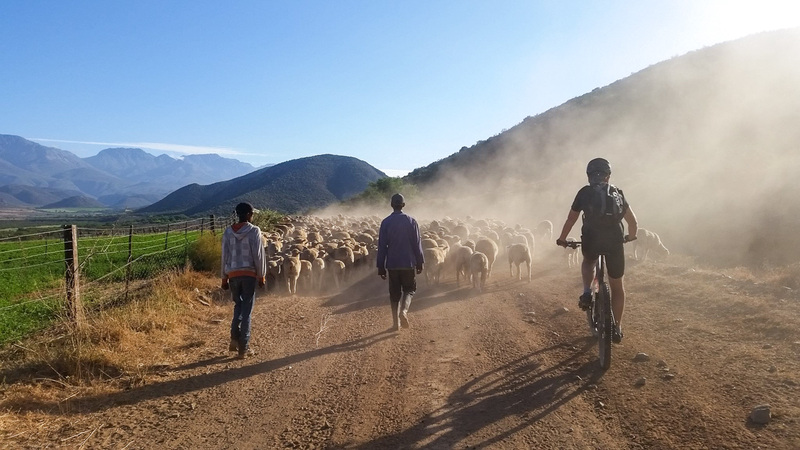 Welcome to Spekboom Tours, we offer cycle and slackpacking holidays to interest all levels of fitness and budget. 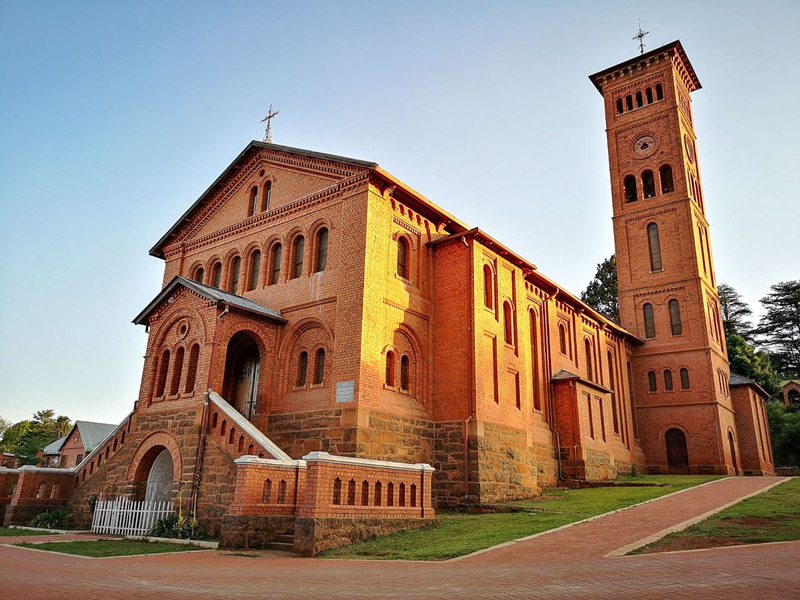 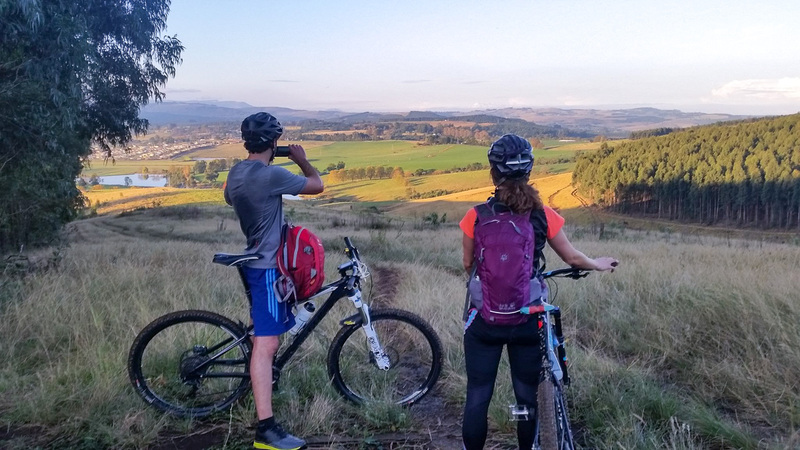 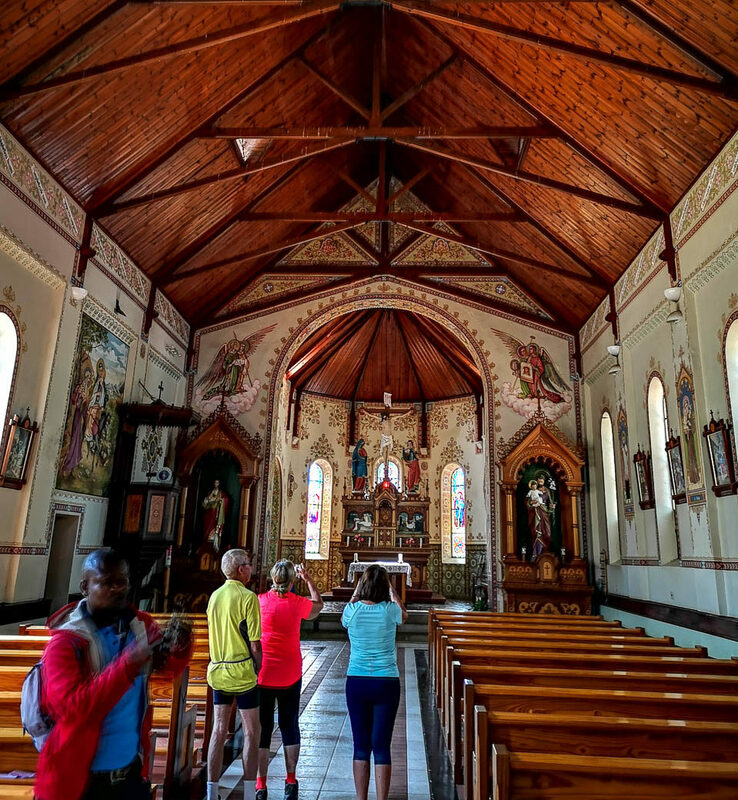 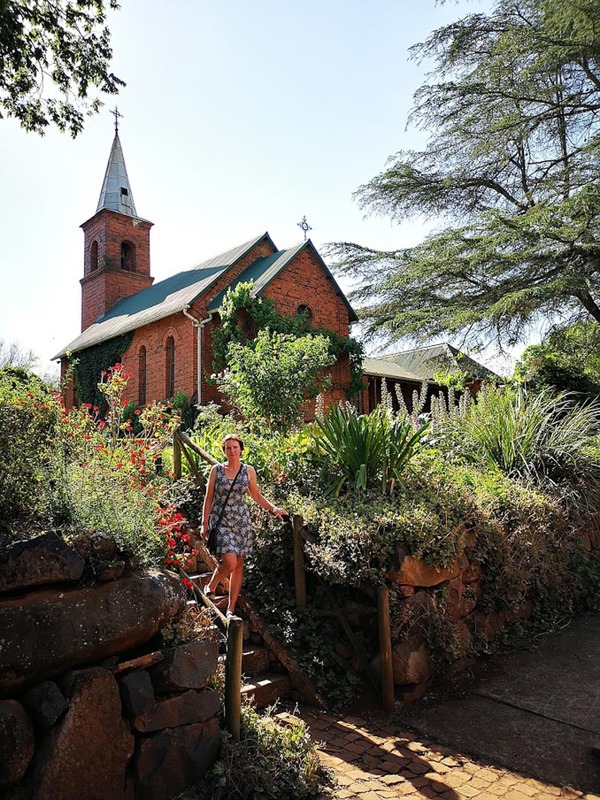 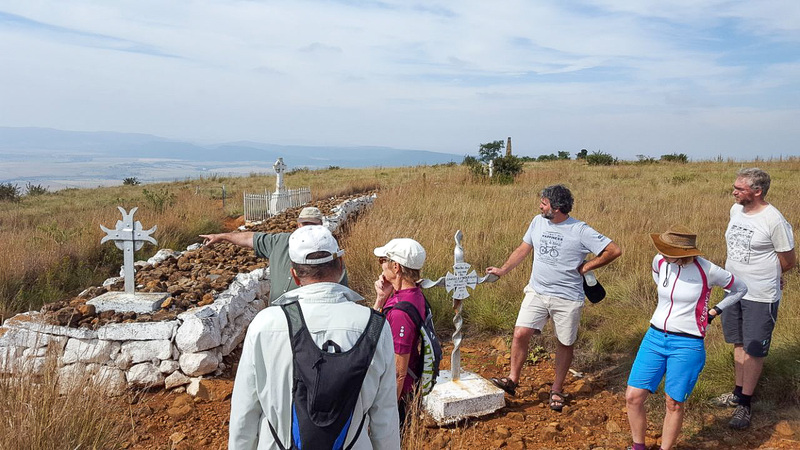 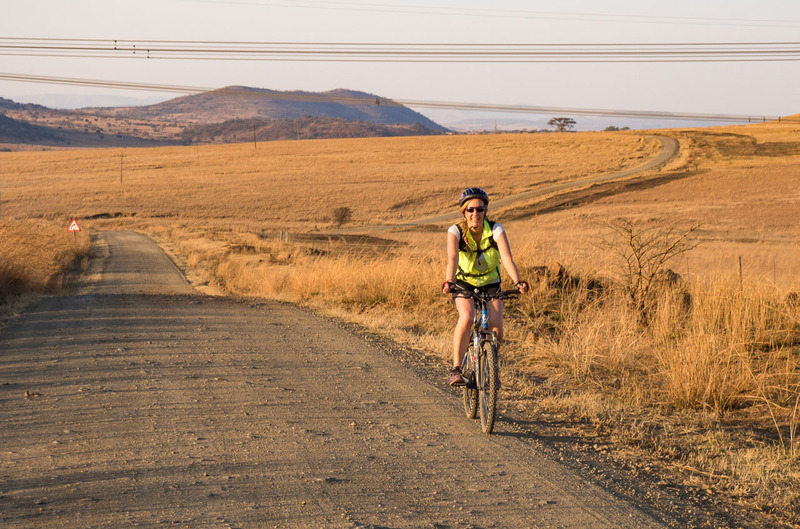 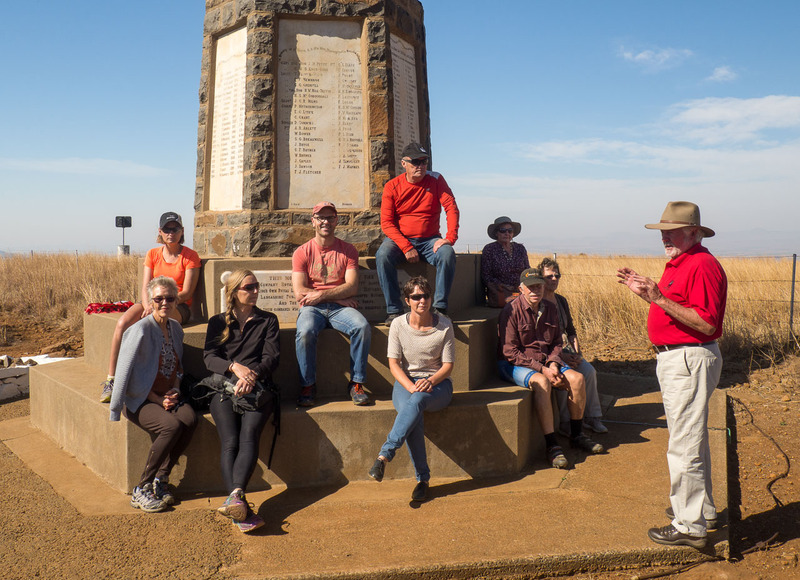 Operating from the heart of the beautiful KZN Midlands, we offer historical and cultural cycle tours of the Midlands Meander, the Northern KZN Battlefields and a tour of the Trappist Monasteries in Ixopo, KZN. 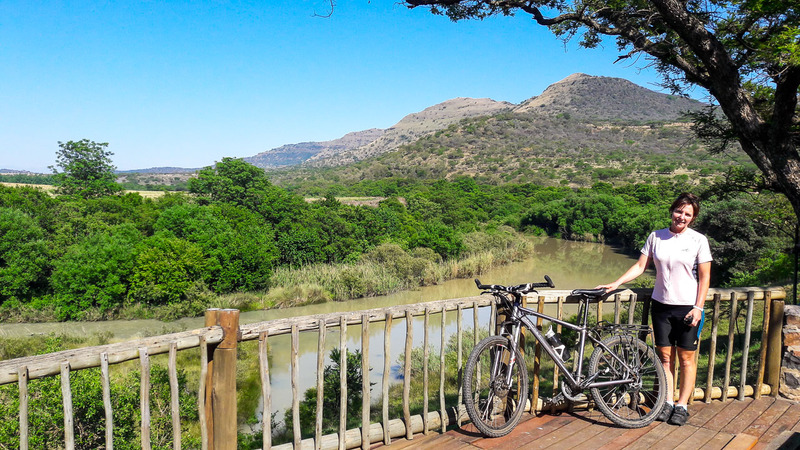 If you cannot make our scheduled tours, we can tailor design bespoke tours for groups wishing to do their own self-guided or guided cycle tours.